The weather is changing, and here in Soria this has taken the form of winter temperatures that are higher than normal. This winter was milder, with little frost, and was followed by scant spring rains. It then developed into a hot summer, with contrasting temperatures between the sunny days and cool nights, which affected the character to our plants. We were surprised in the middle of August by an unexpected hailstorm, but even then we were fortunate because the storm only affected a few of the vines and caused very little damage. September saw the fruit mature slowly, and the harvest finally started on 10th October. The vintage will be lively and balanced, with fine tannins. 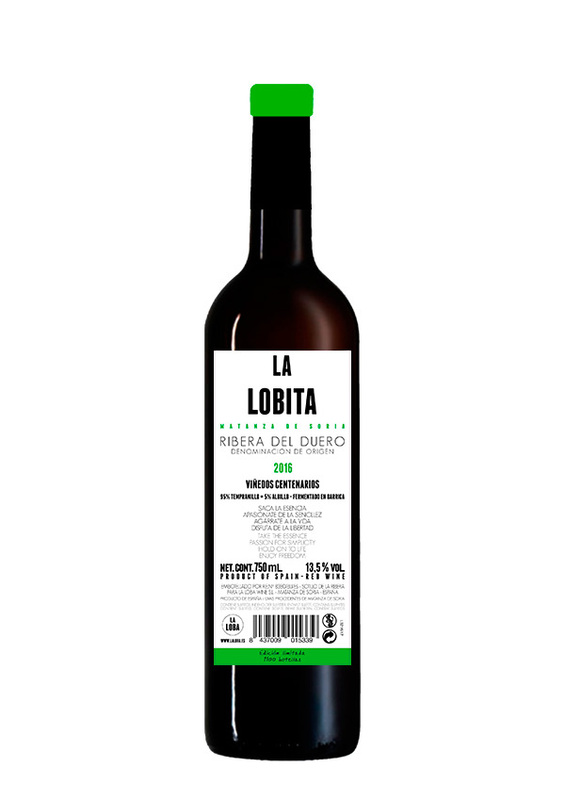 The essence of La Loba is present in La Lobita, which has body and character. Bright and light, it is youth in its purest form, with all the balanced freshness and generosity of the fruit, and a touch of the Albillo grape to provide a little class and added interest. It is a popular wine, the wine of this year, a wine to be drunk and enjoyed. 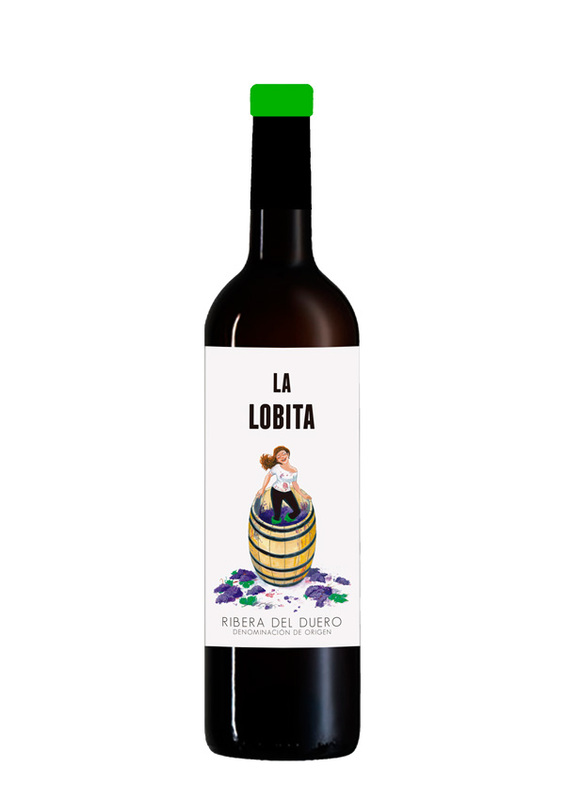 La Lobita is a wine made from vines that are a hundred years old and predate the phylloxera outbreak, fermented in a 500-litre barrel for structure and body, with the addition of Albillo to add zest and distinction. It can be drunk or kept for a time, but above all it is to be enjoyed! Cheers!